As part of the campaign to celebrate women’s voices across the literary world, The Women’s Prize for Fiction in partnership with Natwest bank has launched a Young Adult Reading List. 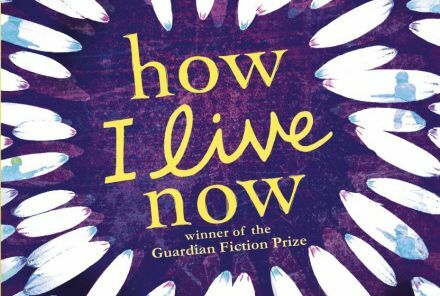 We are thrilled that the chosen book for July is Meg Rosoff’s HOW I LIVE NOW, a powerful and unforgettable story of New York teenager, Daisy who finds love while staying with her English cousins as war breaks out in London. The title sits within a strong list of YA fiction by women writers, which begins in September 2018 with NOUGHTS AND CROSSES by Malorie Blackman. The full reading list can be found here.